Innovative. Versatile. Tailor-made. Success with system and service competence. New technologies and systems in modern vehicles pose ever greater challenges for garages: Repair work is becoming more extensive and increasingly requires an understanding of the entire vehicle system. This is exactly where the Automotive Aftermarket division comes in. Besides intelligently combined repair solutions, the aftermarket specialists from Schaeffler offer numerous supporting services – and prepare garage professionals today for the requirements of tomorrow. Our product range for passenger cars includes far more than just individual spare parts. 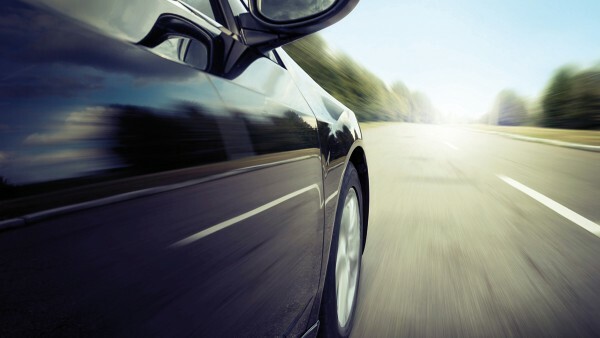 We rely on holistic repair solutions for transmission, engine, and chassis systems. Thanks to our many years of experience and expertise as an original equipment supplier, we possess a comprehensive system understanding for all application areas in passenger cars. This know-how is reflected in our sophisticated repair solutions. This makes each repair process simple and efficient. 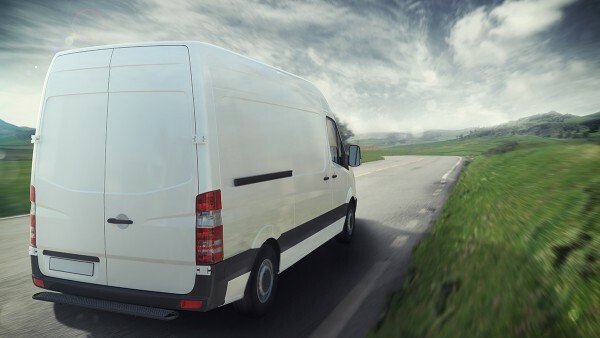 Built like a passenger car, but stressed like a truck: Light commercial vehicles are exposed to many times more than an ordinary car every day. Usually operated commercially, they have to perform reliable even under the toughest conditions. Heavy loads, combined with adverse road conditions, require robust and high-quality components. With our specially designed complete solutions, we get box vans, small transporters and flatbeds back onto the road fast and long-term. They are large, they are heavy and they must be designed for a long service life. 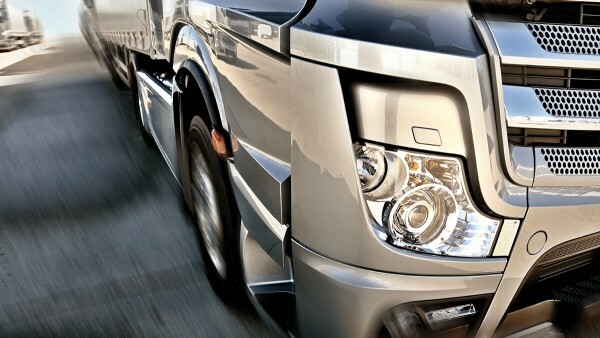 Demands on heavy commercial vehicles are high. Haulers and fleet operators are constantly under cost pressure and downtimes need to be minimized. We therefore offer reliable solutions with high-quality spare parts for trucks, buses and trailers. 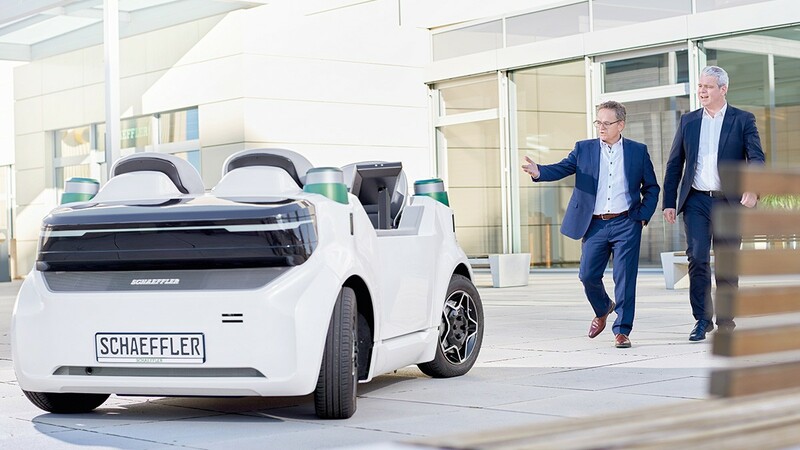 These not only extend maintenance intervals, but also dramatically increase the mobility of the vehicles – and thus contribute to reducing the overall cost of ownership. Tractors and agricultural machinery are in operation around the clock. As purely working machines, they have to ensure reliable field management. We offer a range of solutions that are specially tailored to the requirements of agriculture. 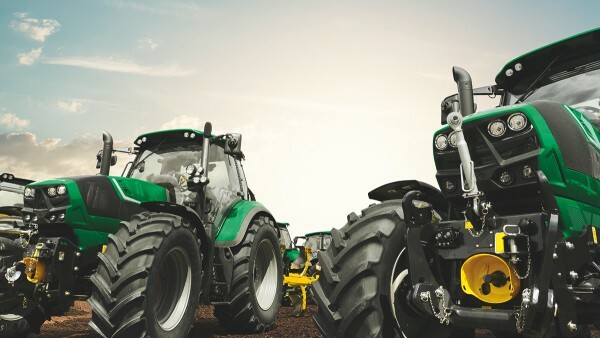 Particularly the low-noise and vibration damping characteristics of our components have a positive effect on the service life and cost effectiveness of tractors. Deepening specialist knowledge and keeping pace with new technologies – this is just as important for garage professionals as the use of high-quality spare parts and repair solutions. In order to achieve this, we offer comprehensive services for garages. Whether it’s technical training seminars, installation instructions or assembly tips – our services provide garages with the best possible service at all times. And all this bundled under Schaeffler REPXPERT.